The Mk7 Fiesta is a wonderful handling car, in fact it is one of the best around in standard form. But for those enthuisiasts that want the rear feel back through the steering wheel this Full Super Pro Bush kit is just one click away from perfection. If crisp handling and precision turn in is your goal you cannot pass the inexpensive choice of Polyurethane SuperPro Bushes. Improve your handling and road holding with a Superpro Full Bush Kit! 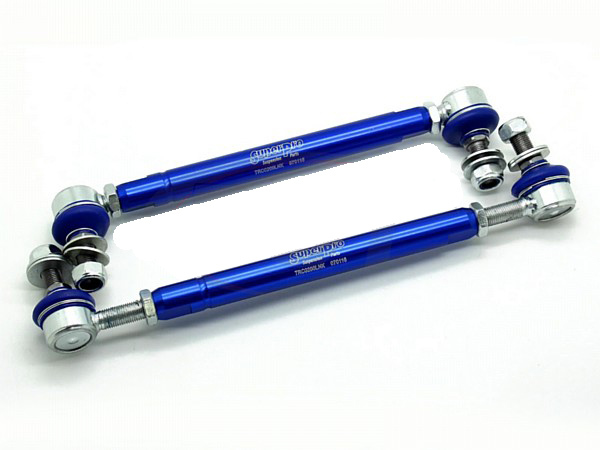 This kit is a direct replacement for the Fiesta Mk7 OE Bushes. Many Fiesta have had a hard life and the bushes are now becoming soft and needing replacement. These fantastic Superpro bush kits outperform and outlive and the standard items; this gives a range of benefits for the serious driver and passionate owner. The Superpro kits have been proven to make a positive difference. DEVELOPED FOR THE ROAD...PROVEN ON THE TRACK ! The Pumaspeed Workshop team are ready to fit the * SPECIAL OFFER * SuperPro Fiesta Mk7 Full Bush Kit in our Head Office located here. Therefore making parts and labour a total cost £533.99 (inc. VAT). 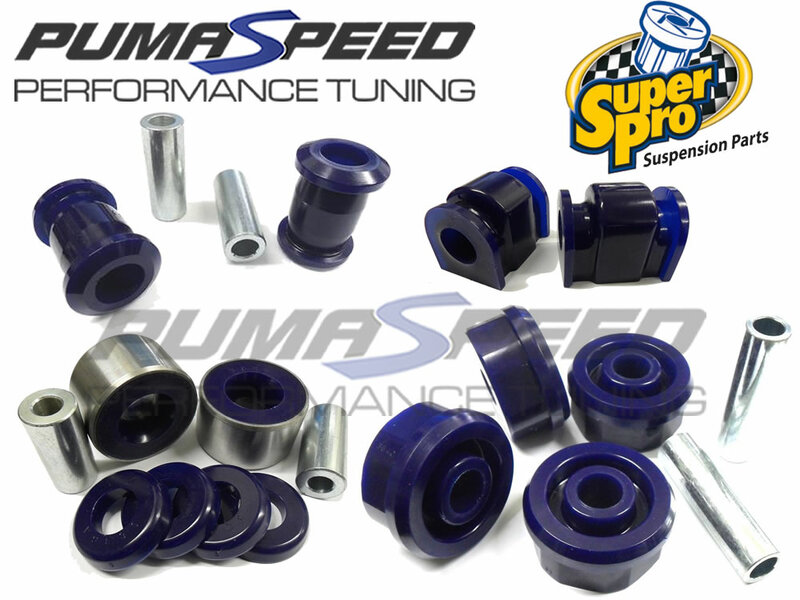 Pumaspeed have a specialist distribution team that can dispatch the * SPECIAL OFFER * SuperPro Fiesta Mk7 Full Bush Kit to any destination worldwide.